All Coffee is roasted to order on weekly basis. A Never Ending Supply of Unbelievably Fresh Coffee from LA’s Best Roasters – Delivered Directly to your Door. 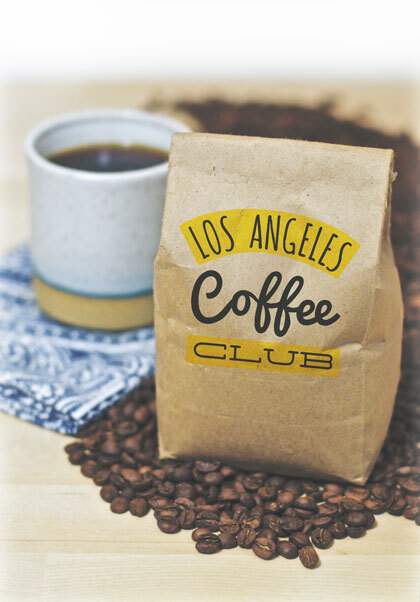 With dozens of boutique coffee roasters on the roster, becoming a member of LA Coffee Club is one of the best ways to immerse yourself directly into one of the country’s most vibrant and rapidly growing coffee scenes. Beyond making amazing coffee everyday, you’ll be supporting kindred spirits who put their blood, sweat & tears into running small businesses in LA. 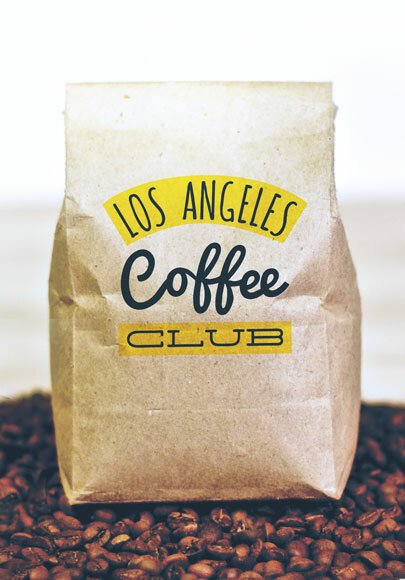 What coffee roasters are part of LA Coffee Club?